As young professionals, we come across a lot of big decisions – how to save for retirement, getting an advanced degree, how we spend our free time, what to have for lunch, but most importantly where we choose to live. Some of you haven’t found that perfect abode yet, while others might be comfortable where you are living now and some of you might be ready to find that perfect house (or condo) to call your own. But how do you even begin to plan to buy a home? Because we are like, totally on top of the game (Whoa. That. Was annoying.) ImpactCR has pretty much done most some of the work for you. It’s overwhelming to think of buying, or even selling and buying, we have gathered a few people who know a thing or two about homeownership. Realtors Nate Holler and Brian Hoel will join mortgage officer Tom Schulte to talk about everything you will need to get you ready for one of the many big decisions a young professional will face. From home inspections and appraisals to closing costs, defining PMI, FHA and VA to how to determine what neighborhood is best for you. You name it, they’ll talk about it. All you need to do to get in on all of this awesomeness is register here, so we know to order you some lunch courtesy of our sponsor, Cedar Rapids Area Association of Realtors. 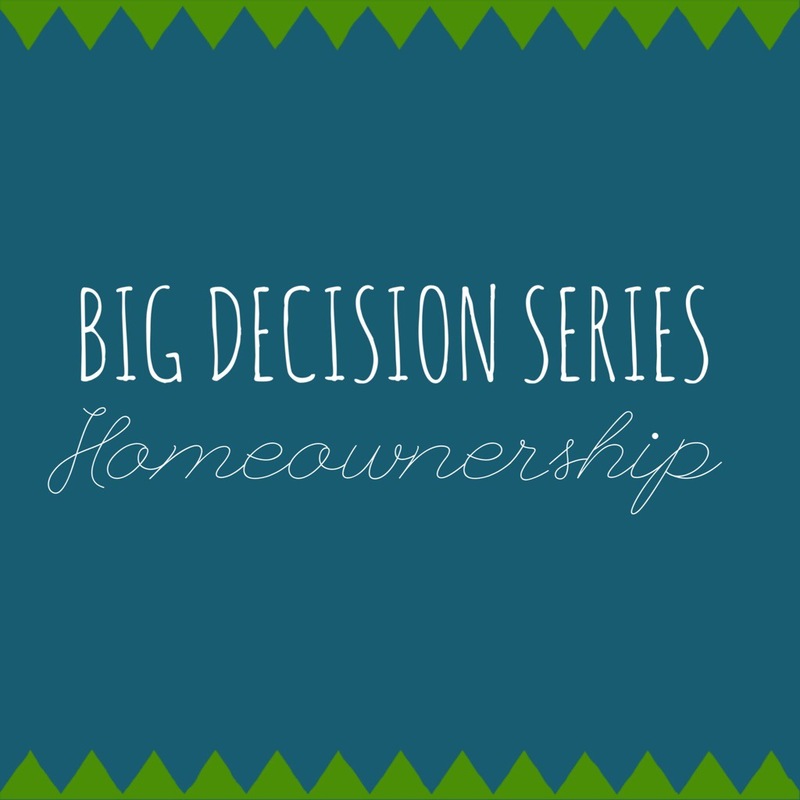 We look forward to you joining us on Wednesday, June 4th from 11:30-1:00 p.m. for our second installment of the Big Decision Series!